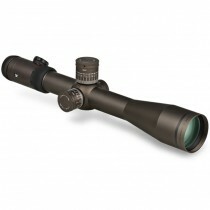 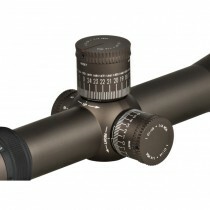 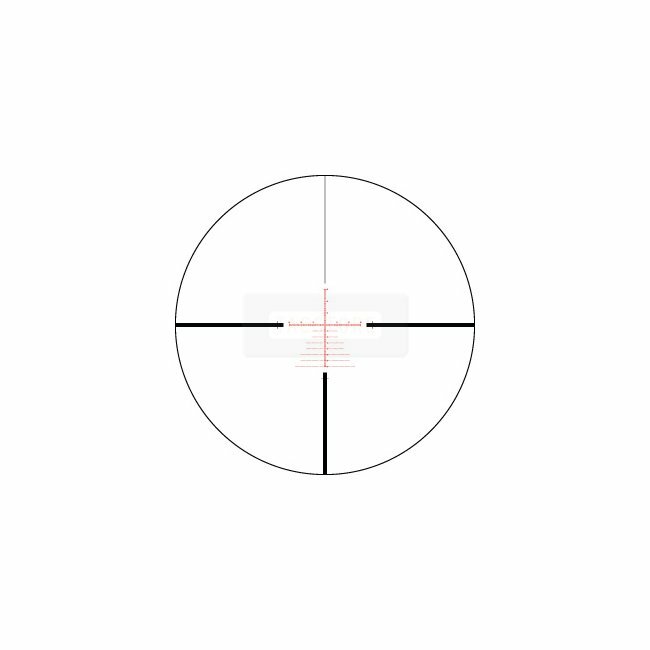 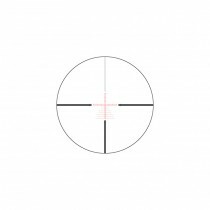 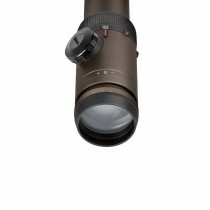 Vortex breaks new ground with the Razor HD tactical riflescopes. 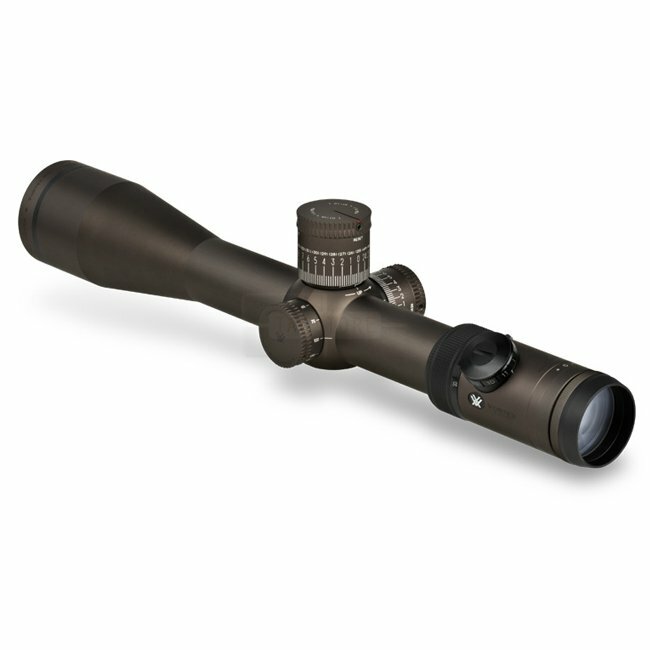 Built literally from the ground up to meet the demanding needs of precision shooters. 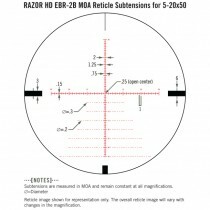 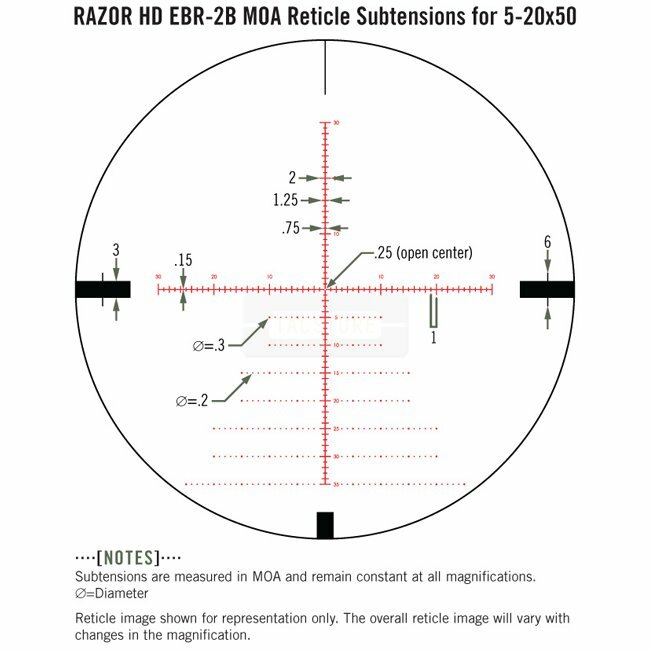 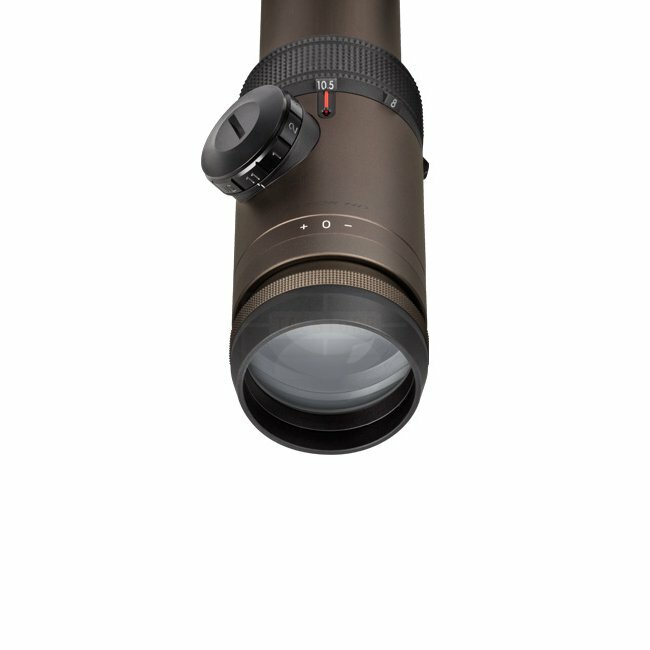 The Razor HD 5-20x50 is a state-of-the-art long-range performer built on a solid 35mm one-piece tube and packed with more than a dozen unique performance and optical features—including a precision-etched first focal plane reticle (EBR = Enhanced Battle Reticle).